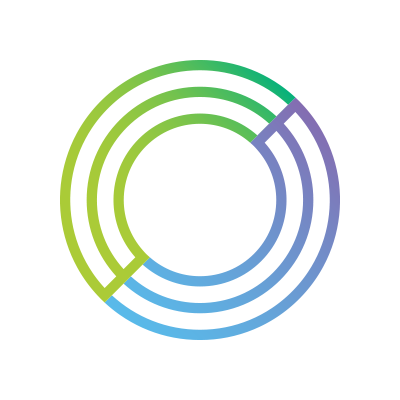 Payments services provider Circle has introduced Centre, an open source project built on blockchain and designed to connect multiple digital wallets to process money transactions. The idea behind Centre is to “streamline” the transaction process regardless of the currency used. By utilising the rise of cryptocurrencies, Centre says it will allow money to flow between digital wallets, much in the same way HTTPS, SMTP and SIP information goes between web browsers, email and text messages. Besides just using the Circle pay app, the firm says one such scenario is a user sending money to someone in China who uses Wechat Pay, who can then pay someone who uses PayPal in the UK. It couldn’t be done before, but now Circle plans to change that. Payments are facilitated using the company’s Centre tokens (CENT). It won’t come at a cost to customers and instead of being based on cryptocurrencies it will be fiat money instead. This is to maintain a decentralised and open source based blockchain. Back in June 2017, Circle began to offer its customers in the US, UK and Europe the ability to send and receive money across borders with no fees and no mark-up on foreign exchange (FX) rates. Since the service has introduced a range of product updates. Including receiving payments into bank accounts in the UK via Faster Payments and same day withdrawals into most European bank accounts via SEPA withdrawal. Last month, Marieke Flament, European MD at Circle, discussed how technology is transforming the global payments landscape. Each token backed by reserves of US dollars.